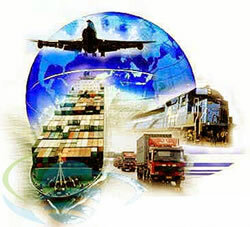 Undertakes special and customized packing for consignments and provides transport and logistic support to all clients. Sakal has transport vehicles to deliver products across all over Maharashtra and to other locations. Sakal can dispatch large volume products across the India and abroad through its logistic partners. 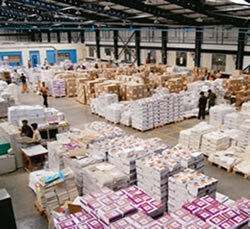 The packing division also specializes in packing as per client specifications.